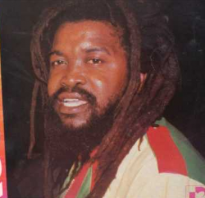 Videos, music and pictures from the world of reggae and its many sub-genres and affiliated scenes and styles from Jamaica and beyond. Suitable for anytime of day but especially the night time. 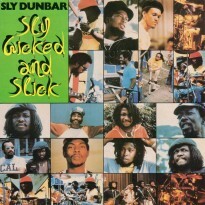 Sly Dunbar always hits the Reggae For Bed spot. 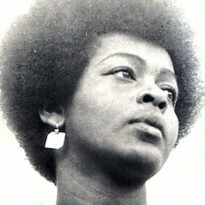 Simple dub rendition of the classic theme tune from 1979’s Sly, Wicked And Slick LP. The fascinating story of the ridiculously influential Jamaican artist Tenor Saw’s rise to fame. Taken from this world way, way before his time. Big thanks to brother DJ Dribbler for passing this on to us recently. 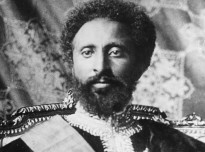 A 20 min account of Haile Selassie’s State Visit to Jamaica in 1966. 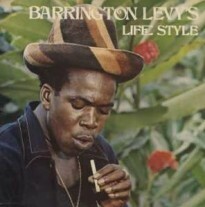 Thanks to the Red Light Records hareem for reminding us about Barrington Levy and this tune in particular. The right vibe for Reggae For Bed. 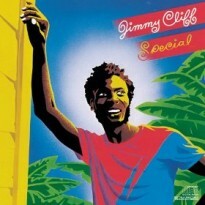 1982 reggae jam from the amazing Jamaican multi-instrumentalist, Jimmy Cliff, from his LP, Special. Peace Officer – are you a worrier? 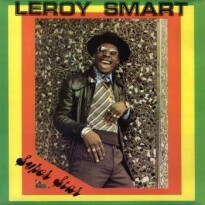 One of the most loved and best known numbers from reggae singer and producer, Leroy Smart. Ballistic Affair recorded at Channel One in 1976.